Pet Emergency? Call us right away at (609)-646-7013! 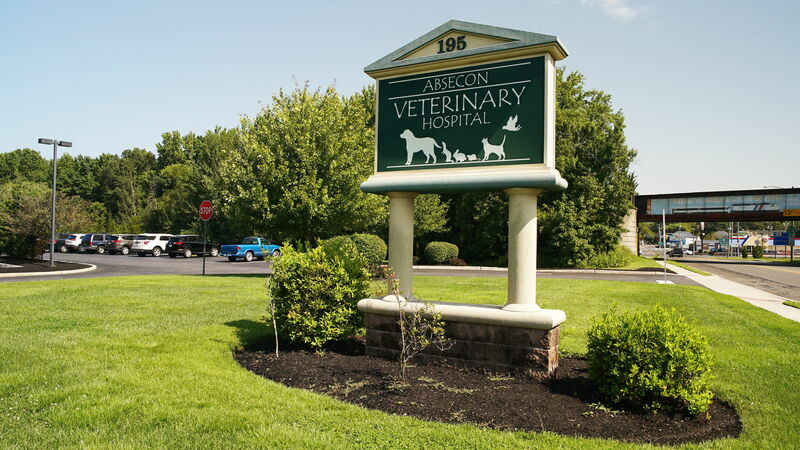 At Absecon Veterinary Hospital, we care for your pet as we would care for our own. 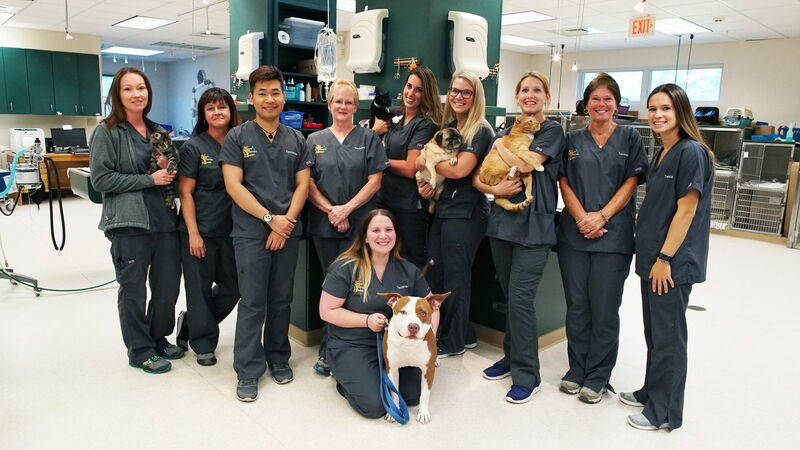 Providing quality veterinary care to the Absecon, NJ, area and beyond since 1980, we offer comprehensive services to keep your pet happy and healthy. 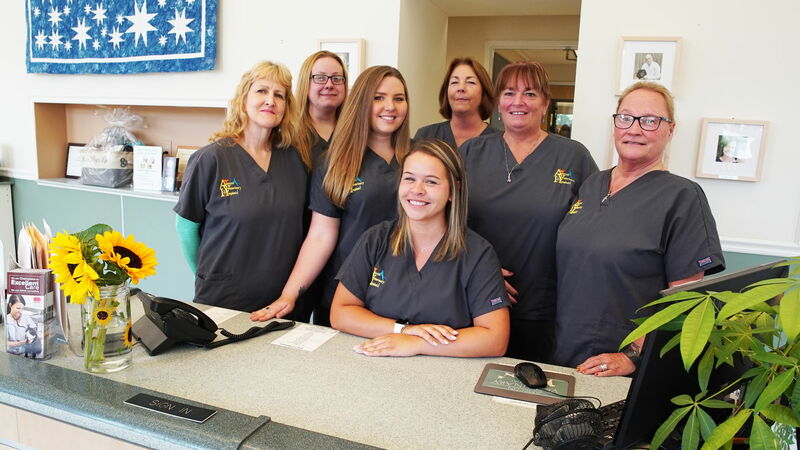 From early preventative care to emergency services and overnight boarding, the staff at Absecon Veterinary Hospital strives to provide the best clinical care for your pet. 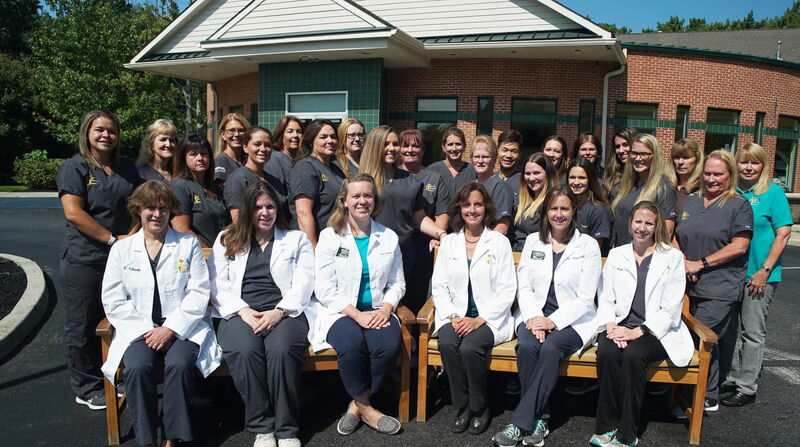 Call today to schedule an appointment with our professional veterinary staff in Absecon, NJ, and surrounding areas. 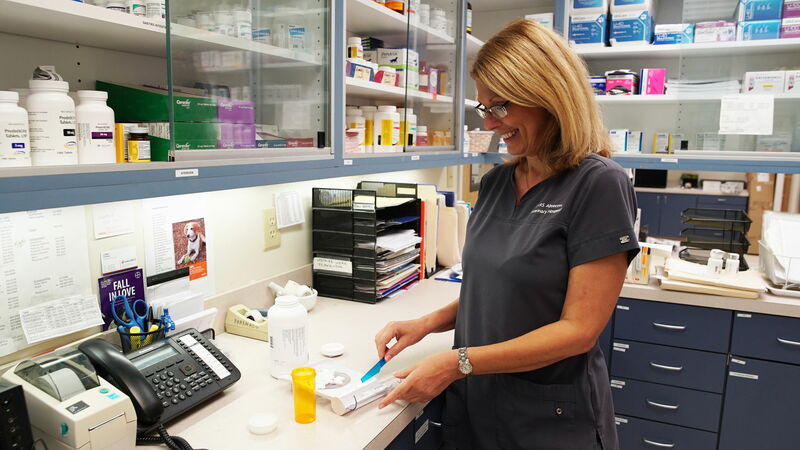 Preventative care and wellness programs are essential to your pet’s continuous health. 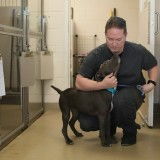 Some vaccinations are required by law in New Jersey while some are just vital to the well-being of your pet. 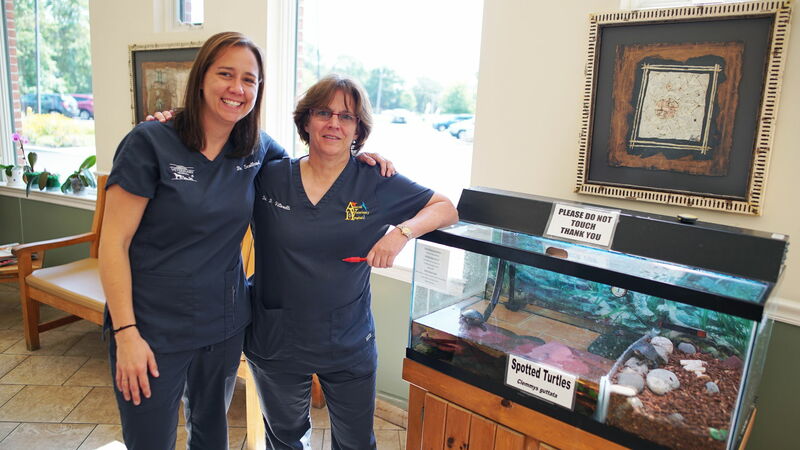 Other routine health necessities such as flea/tick removal or prevention, nutrition consultation, dental care and more are available through Absecon Veterinary Hospital. 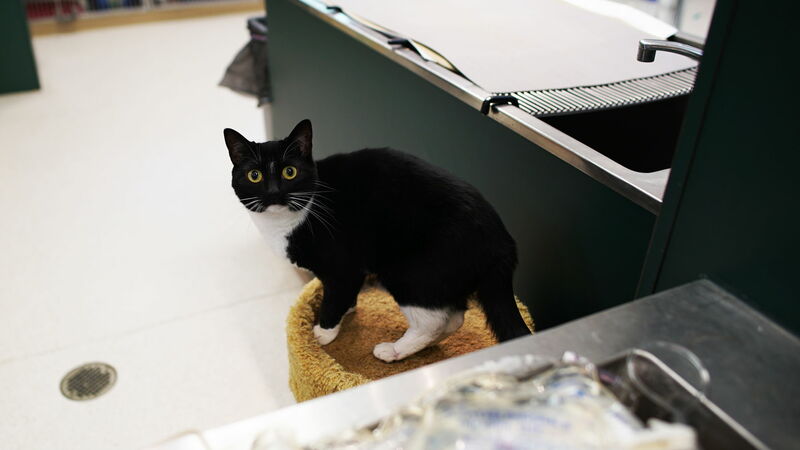 Having your pet equipped with a microchip is also significant to the life of your pet. Call today to schedule preventative care for your pet in Absecon, NJ. Surgical procedures and emergency care. The most common surgical procedure for pets is spays and neuters. 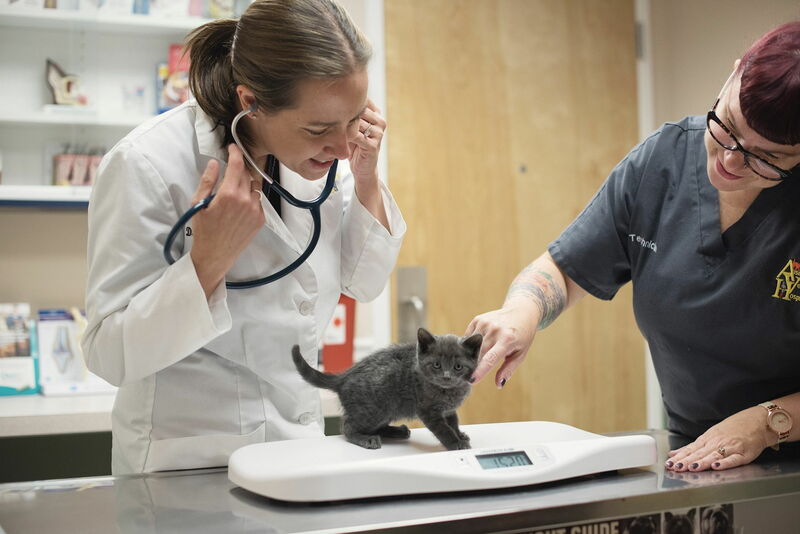 Aside from preventing unwanted litters, spaying or neutering your pets is beneficial to many aspects of their health. 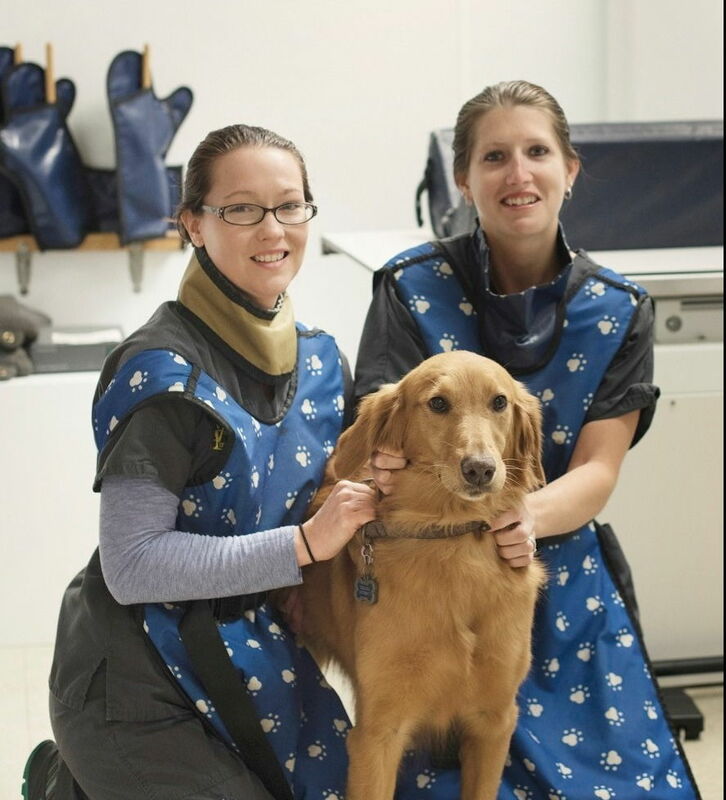 Absecon Veterinary Hospital uses sophisticated surgery equipment and techniques in all surgical procedures to ensure minimal pain and recovery time for your pet. 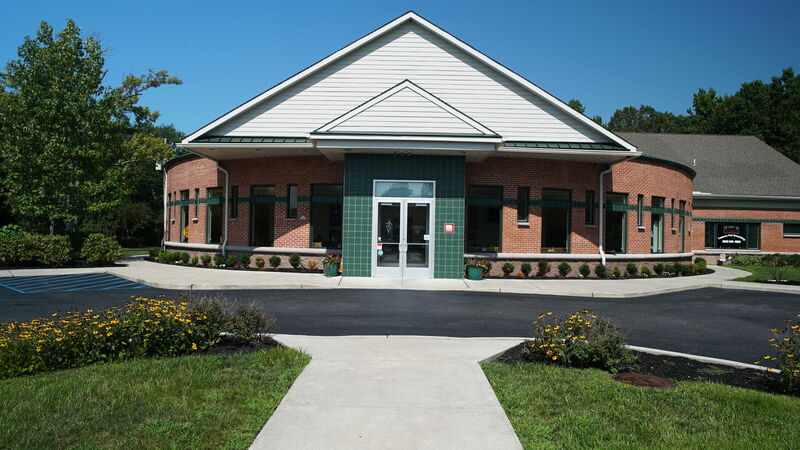 We also offer premium dental surgery and emergency critical care for your pet in Galloway, NJ. We know your pets will love their stay with us! 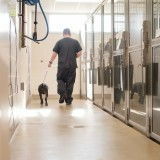 Absecon Veterinary Hospital strives to make your pets as comfortable with us as they would be at home. 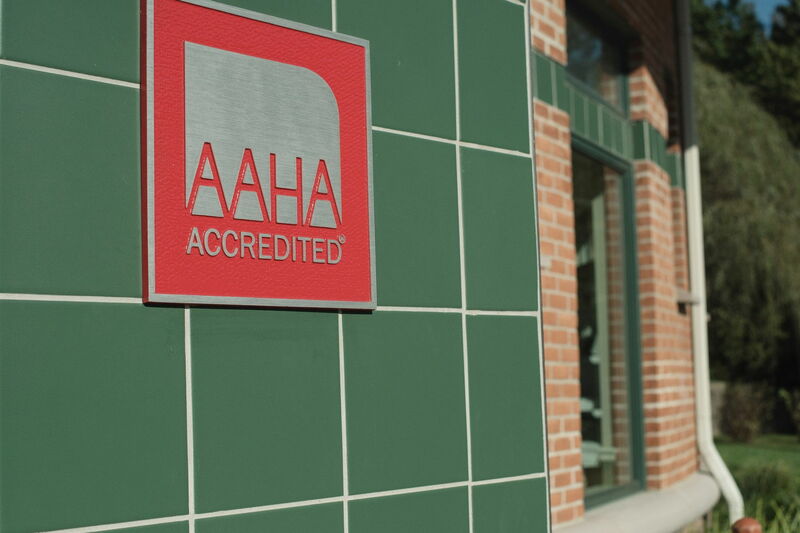 Whether you pets are with us overnight for medical services or just because you and your family are out of town, we accommodate them with a clean, safe environment. We are also attentive to any special needs such as medications, diet restrictions and toys that your pet may have. 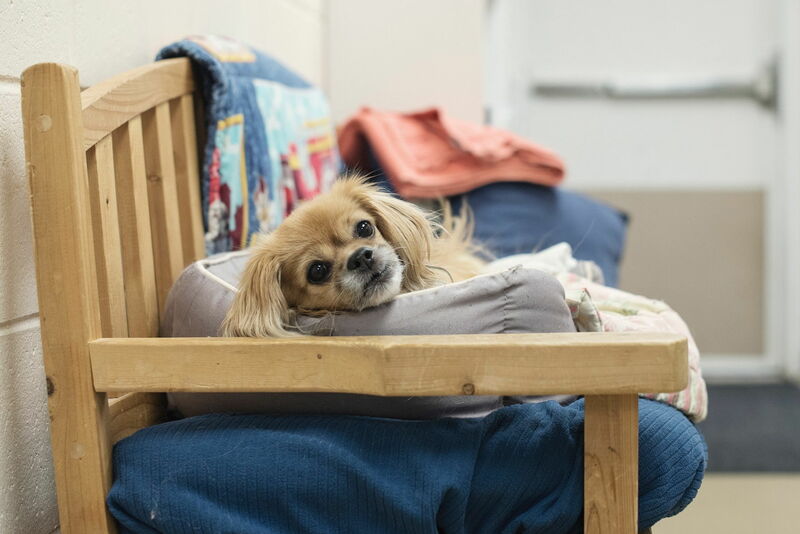 Call us today to inquire about our pet boarding facilities for pets in Galloway, NJ, and surrounding areas. 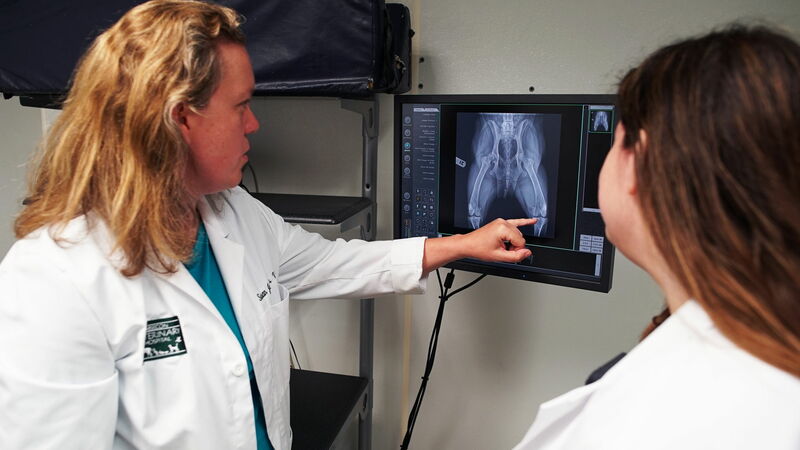 Dr. Sue Jarman is a 2011 graduate of the University of Pennsylvania Veterinary School. She is a native of Bucks County Pennsylvania where she grew up on a farm surrounded by cats, dogs, horses and corn fields. 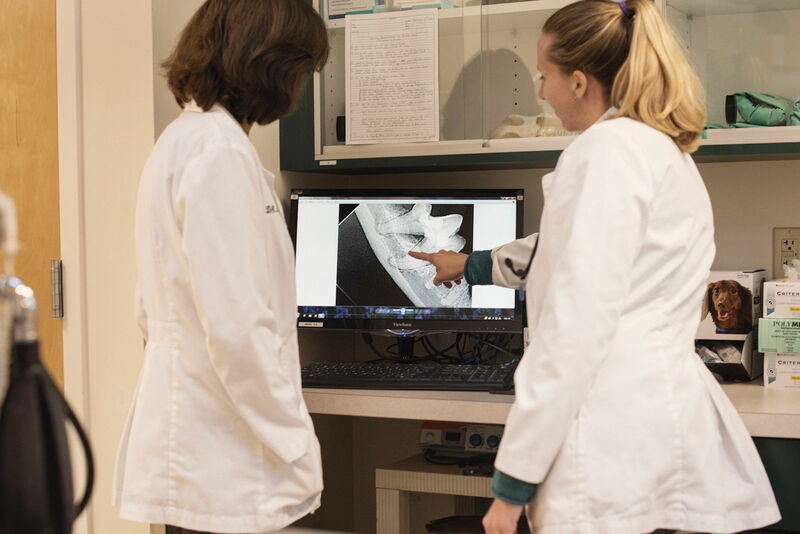 Dr. Jarman completed her undergraduate studies at Rochester Institute of Technology in upstate New York after which she worked in biomedical research at Children's Hospital of Philadelphia before attending veterinary school. 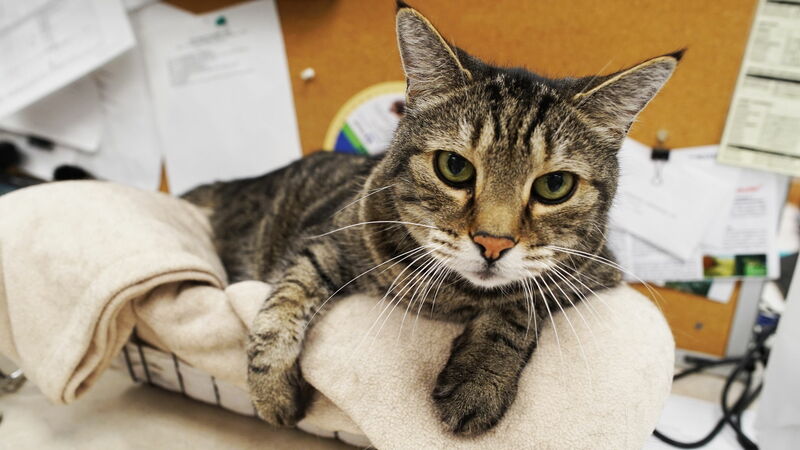 Dr. Jarman is now a resident of New Jersey where she shares her home with 6 cats and 2 dogs. In her free time Dr. Jarman enjoys kayaking, spending time with her family, and trying her best to figure out the New Jersey jug-handle system. "Needed to get my cat microchipped. Staff was super friendly and polite. Dr. Scottland was so sweet and gentle with my cat. I usually get so worried about how she’s being treated when I’m not there but I knew she was in great hands at Absecon. Highly recommend. Thanks so much!" "Such a great place! Walter and I love Dr Jarman! We’ve had two visits there so far for his puppy shots and she’s been great with him. All the staff is always so super friendly!"